Details: The project is coming up at Uran, Navi Mumbai spread across 1.58 acre of land. 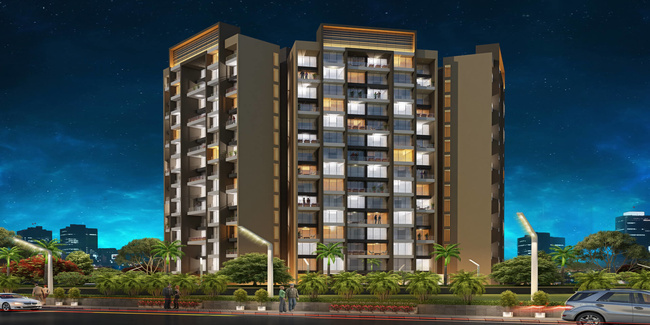 It comprises 3 towers with G+14 floors, having 162 units of 2 BHK apartments. Apart from basic amenities, the project offers 24x7 Security, CCTV Camera Security, Entrance Lobby, Gated Community, Power Back up Lift, Security Cabin, etc. Sector-30A, Vashi, Navi Mumbai-400703, Maharashtra.